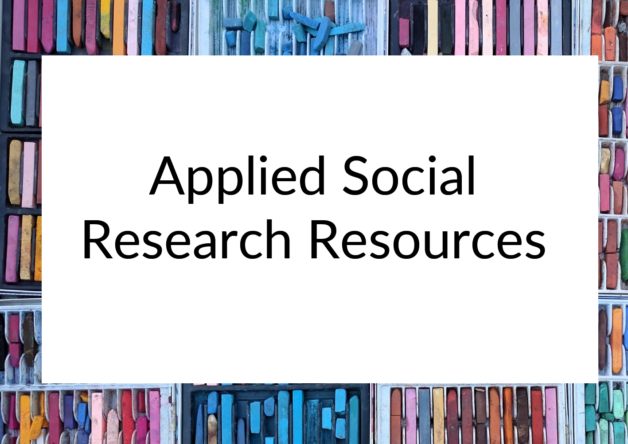 The Applied Social Research spreadsheet is a comprehensive collection of tools and resources that are used by professionals who design, commission or undertake applied social research. Curated by Think Social Tech and the ODI, the spreadsheet will form the basis of a series of guides, released under a creative commons license. Read more about the project in this article.